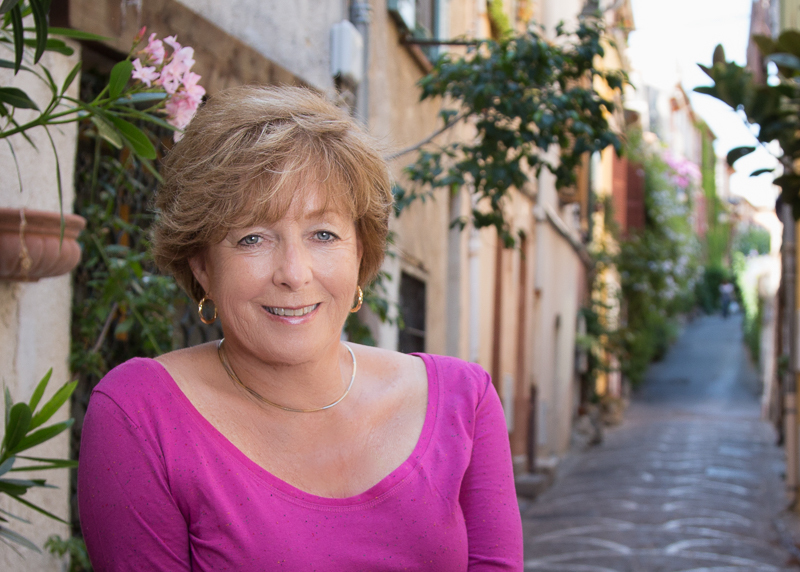 The author of the Love in Provence series returns to the South of France with a poignant portrait of a woman who must learn how to create a new life for herself. Encouraged by her family to take some time for herself, she has traveled to Arles to set up her easel in the same fields of poppies and sunflowers that inspired Van Gogh. Gradually, she rediscovers the inner artist she abandoned long ago. Drawing strength from the warm companionship and gentle wisdom of her fellow artists at the retreat (as well as the vitality of guest lecturer Jacques de Villeneuve, an artist and a cowboy) Arianna searches her heart for permission to embrace the life in front of her and, like the sunflowers, once again face the light. 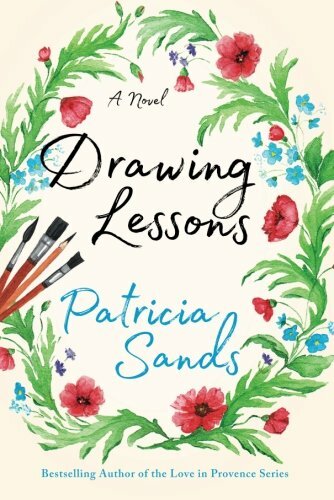 At an artists’ retreat just outside of the ancient Roman city of Arles, Arianna begins to rediscover her love of painting…and of life. She is helped along by her fellow artists, a colorful crew that becomes a supportive family over the course of the book. My favorite character was Bertram, a rather pompous Englishman who reveals surprising depth as the story unfolds. This is a tale of love, grief and renewal, brilliantly told. All of us who have lost a loved one can understand the confusion and darkness that cloud Arianna’s mind. But slowly, petit à petit, she opens herself to new possibilities, connecting with her newfound friends and allowing the artist within her to reawaken. 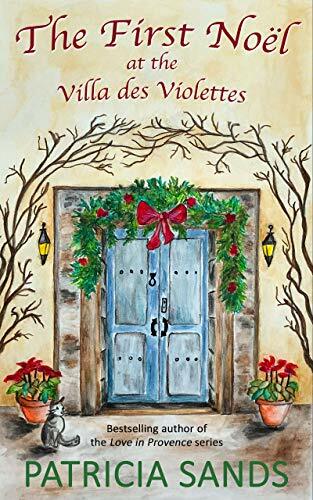 It’s a beautiful book, a mix of sadness, joy and discovery, as Arianna “reaches for that light in Provence.” By the end, her life has begun to move forward again. I live part of the year in Provence and I tip my cap to Patricia Sands for her magnificent descriptions. She does a masterful job of capturing the glorious colors, sights and smells of this most beautiful part of France. From the weekly outdoor markets to the charming hilltop villages to the wild horses of the Camargue, Sands makes you feel as if you are in Provence. And she gives the mouth-watering Provençal food a starring role, reflecting the way that so much of French life revolves around the table. Drawing Lessons is available from Amazon.